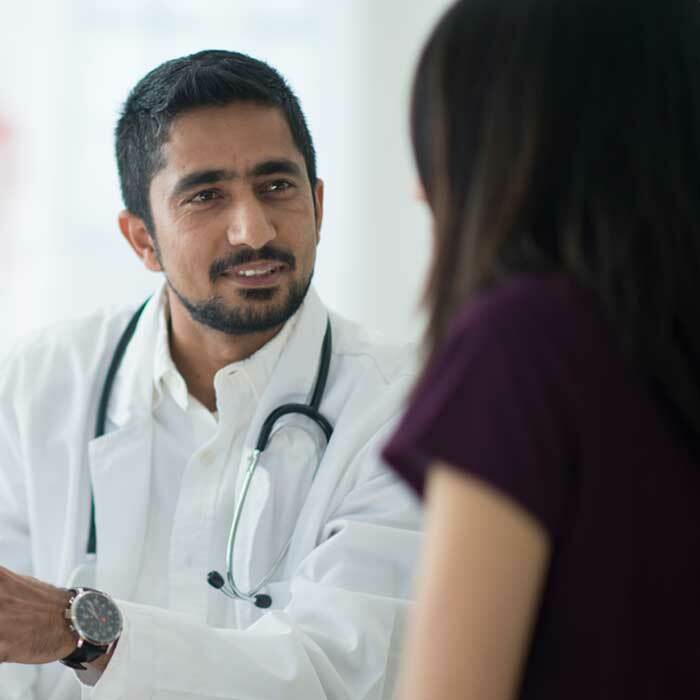 Virginia Mason is committed to providing the finest pediatric health care possible, which means a lot when you're thinking about your child. In fact, we care for more children than any other group of pediatricians in the Puget Sound region. 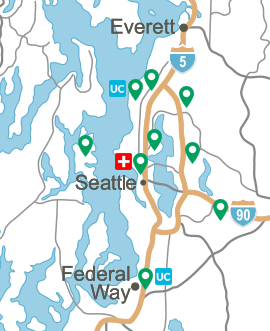 We see children at four medical centers around the Sound: Edmonds Medical Center, Federal Way Medical Center, Issaquah Medical Center and University Village Medical Center. 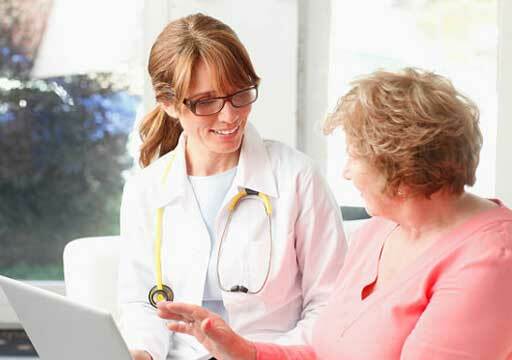 To schedule an appointment using our toll free number, call (866) 832-6633. 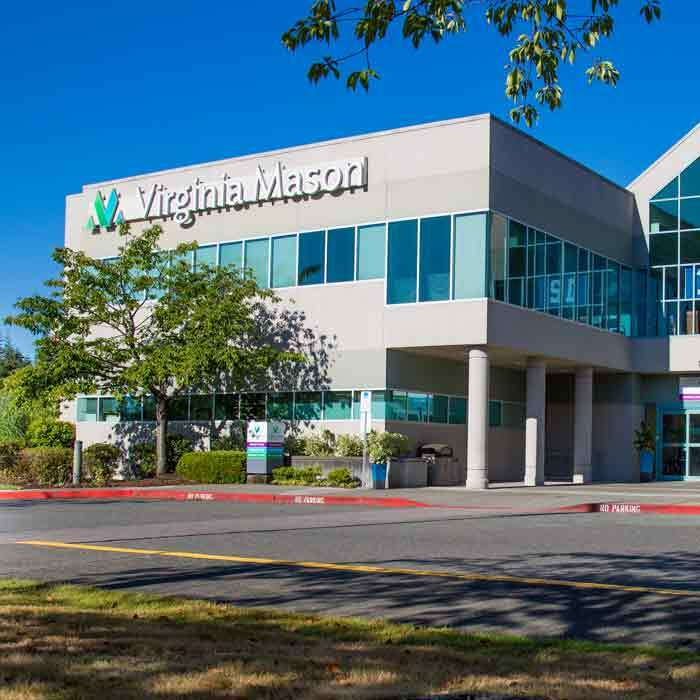 Virginia Mason also offers pediatric care in other family medicine locations throughout Puget Sound.